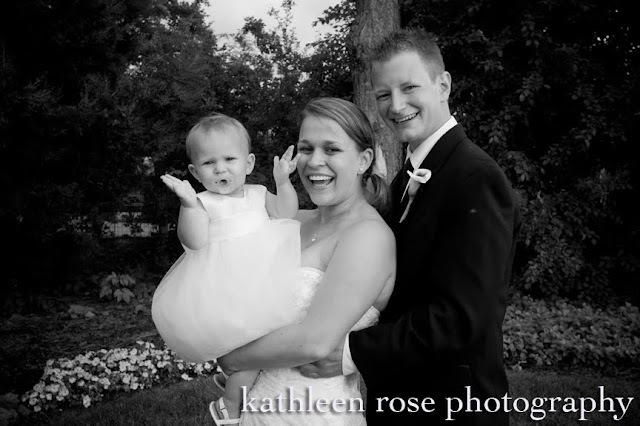 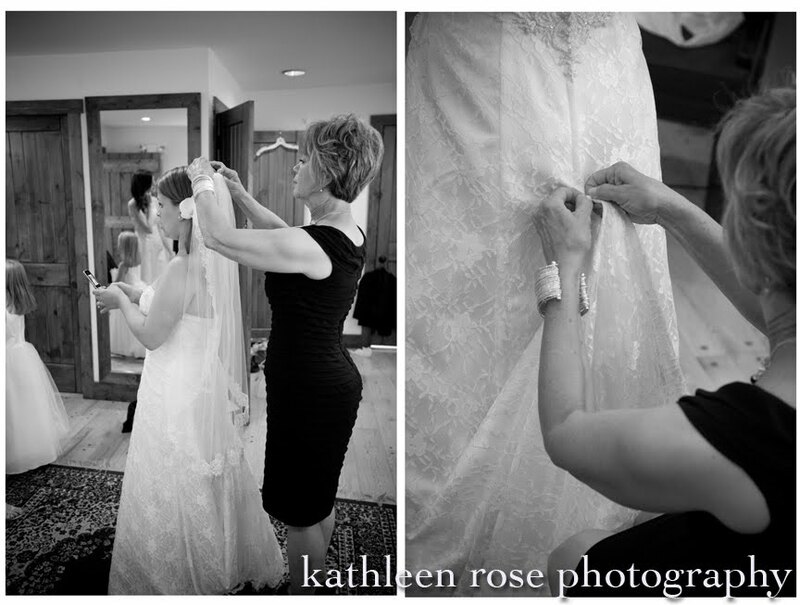 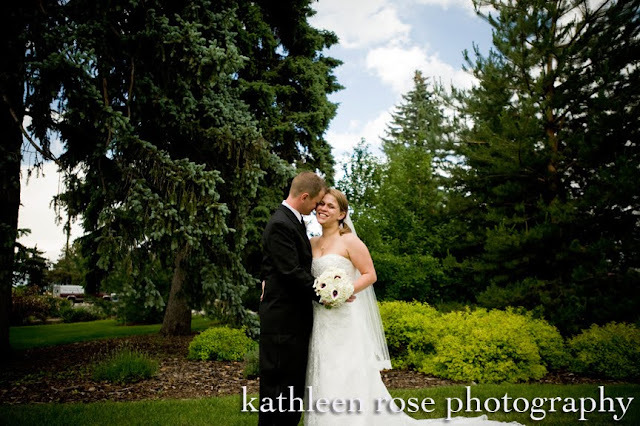 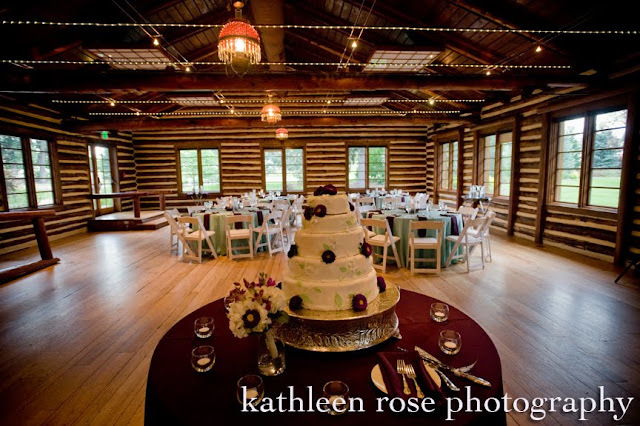 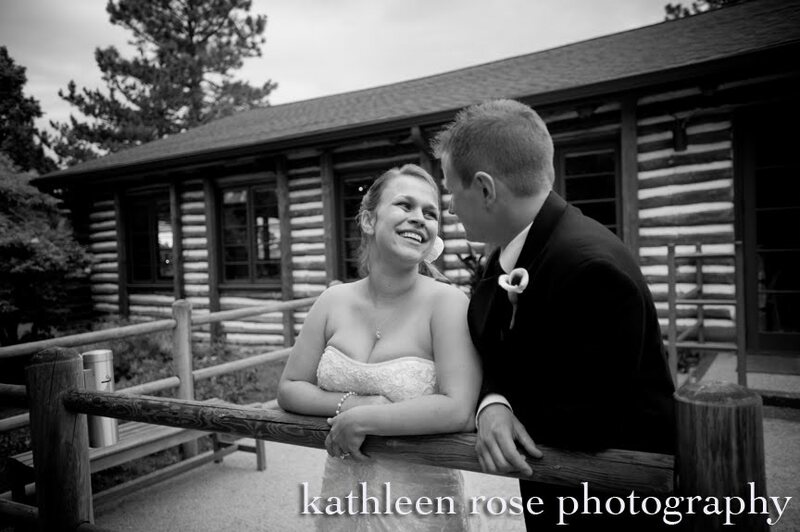 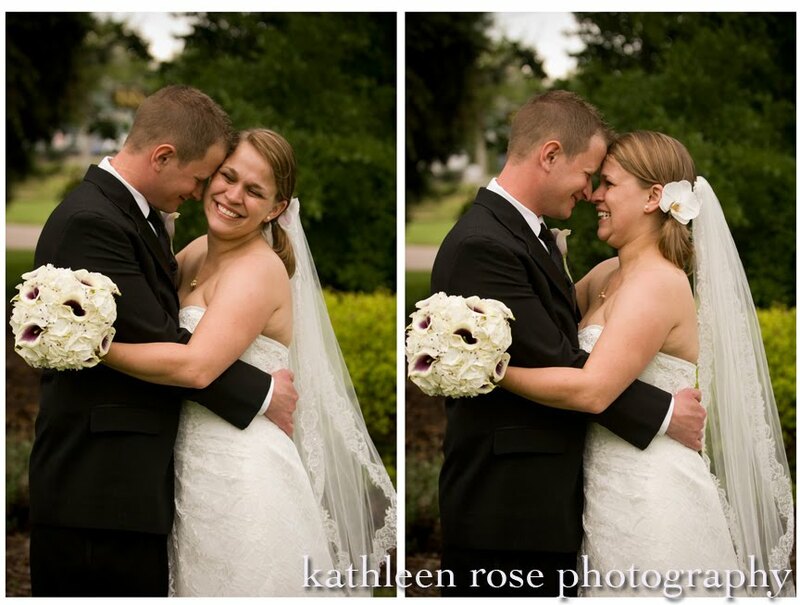 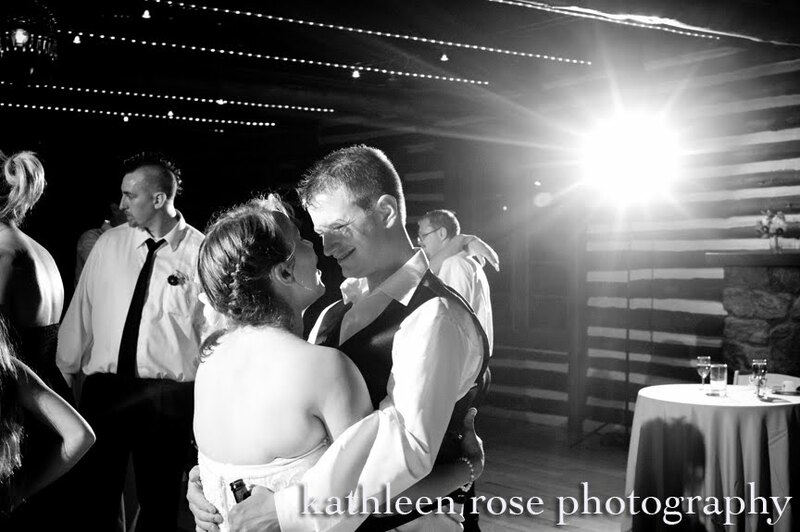 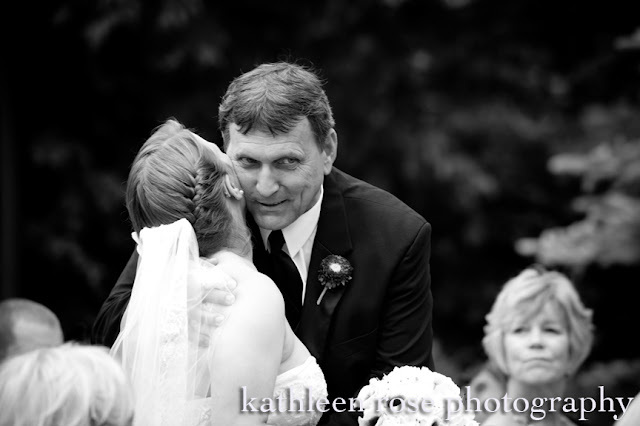 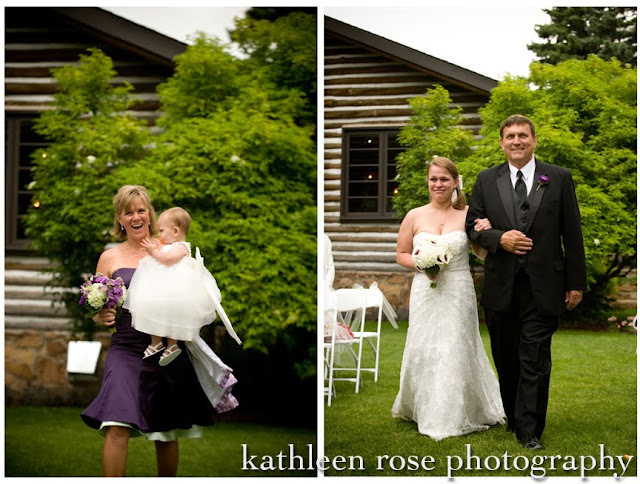 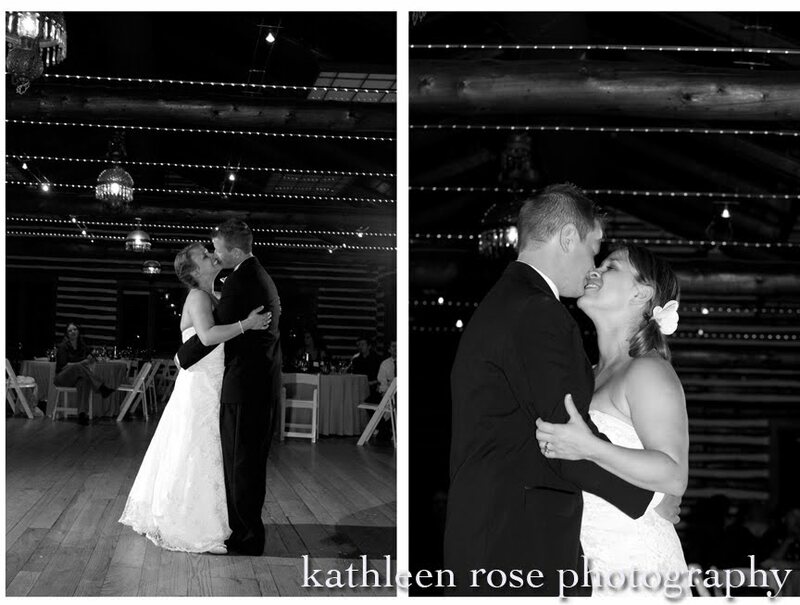 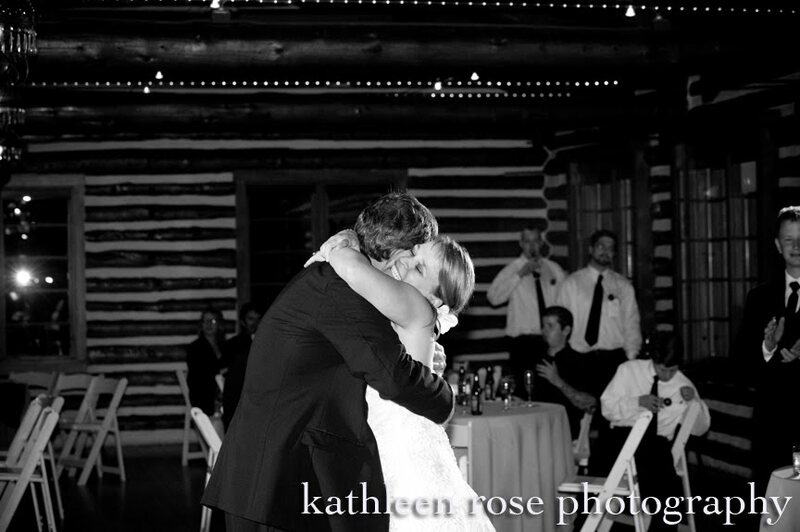 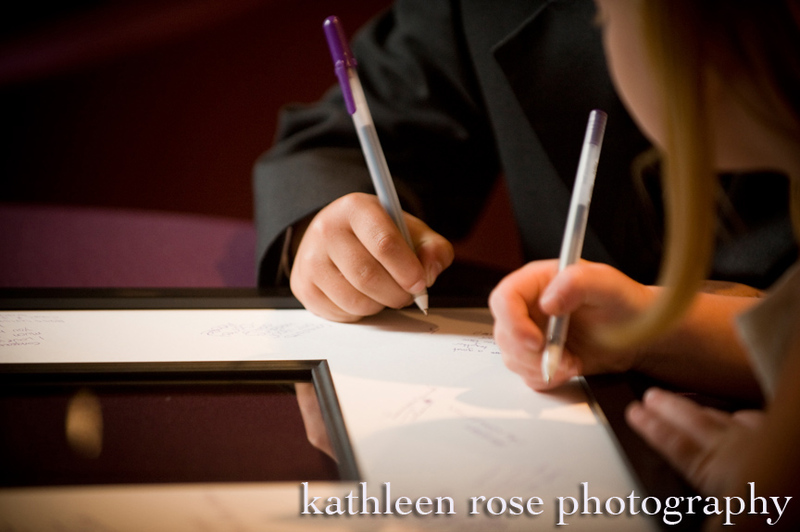 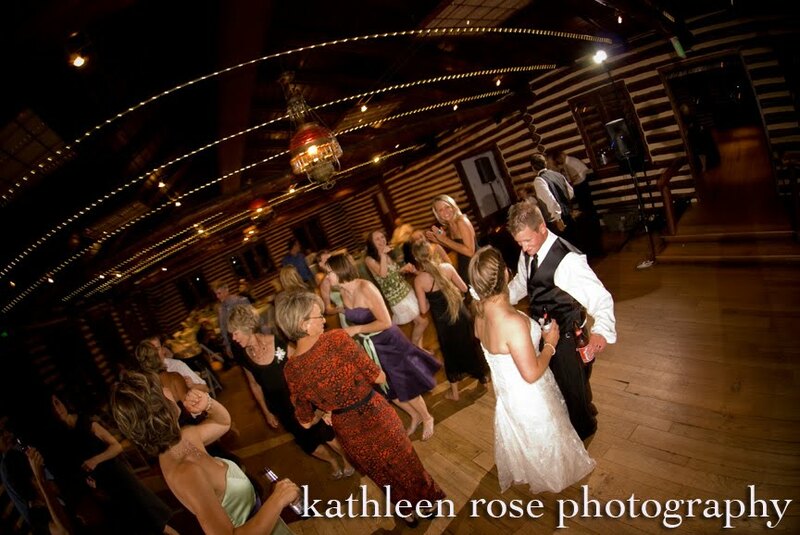 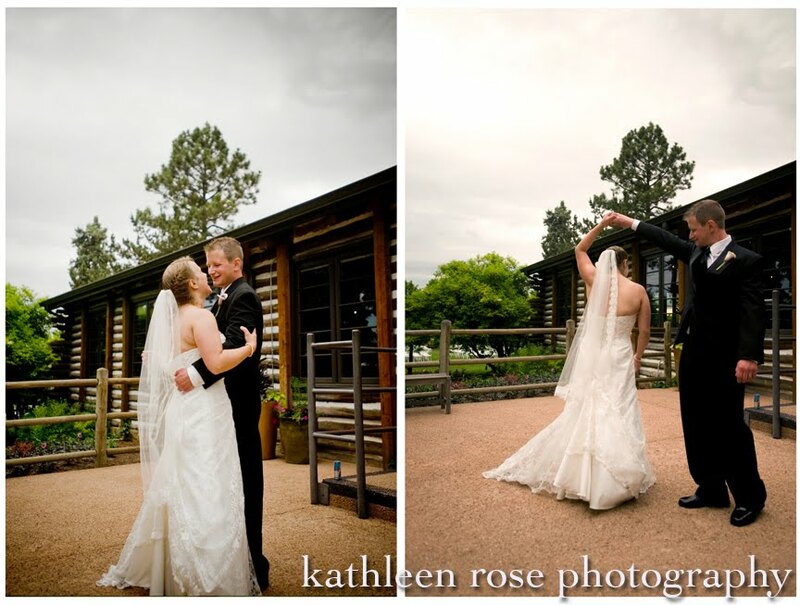 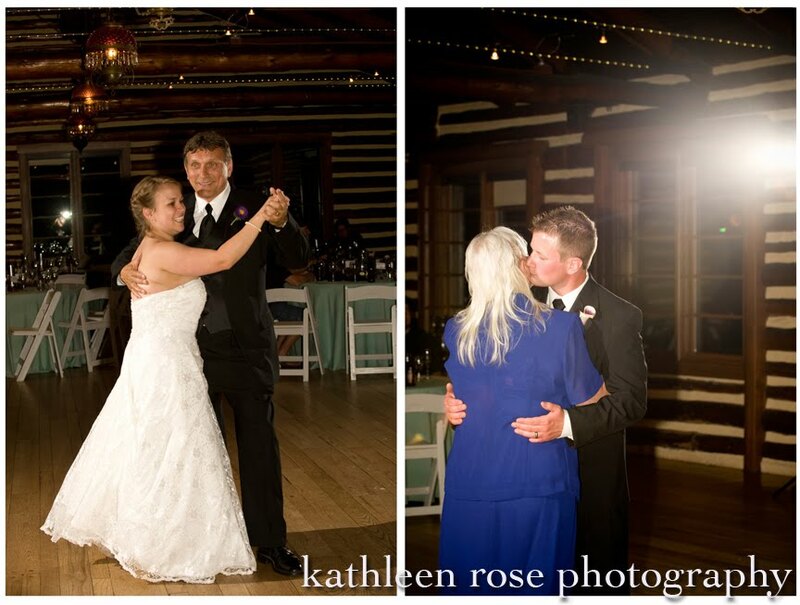 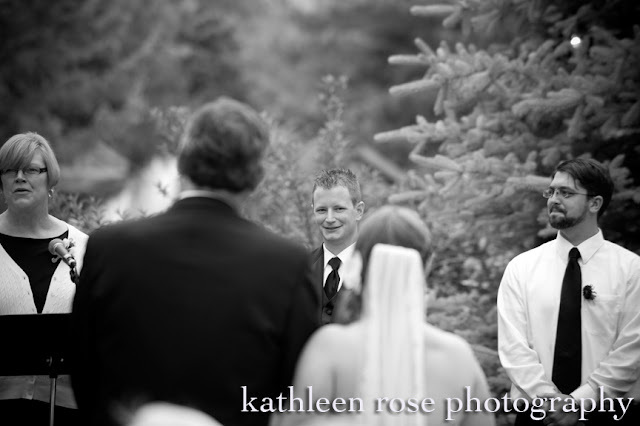 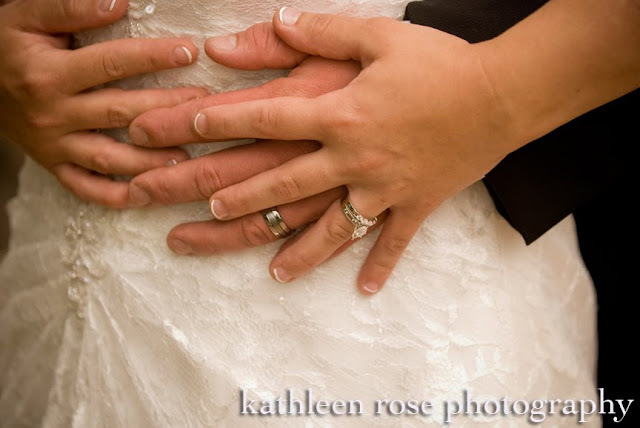 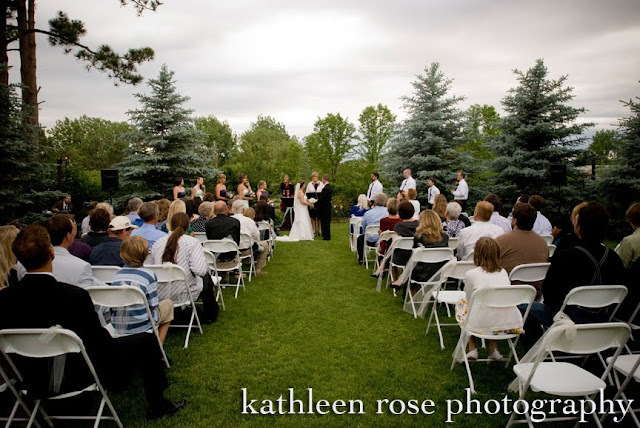 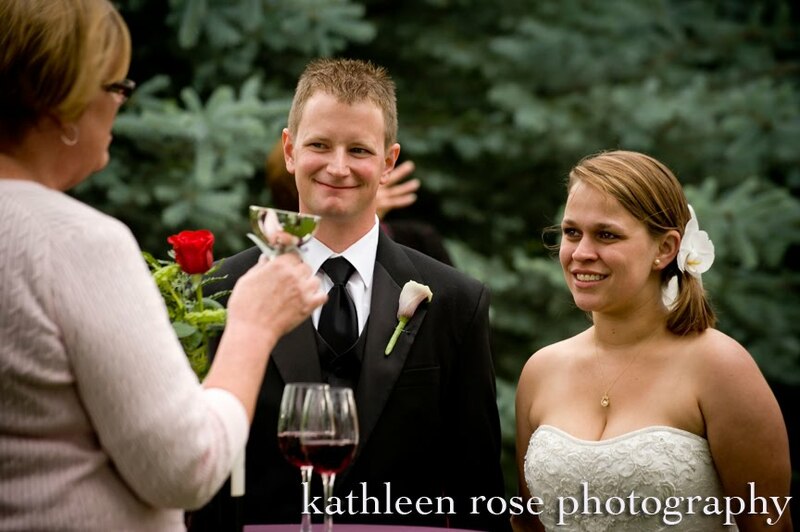 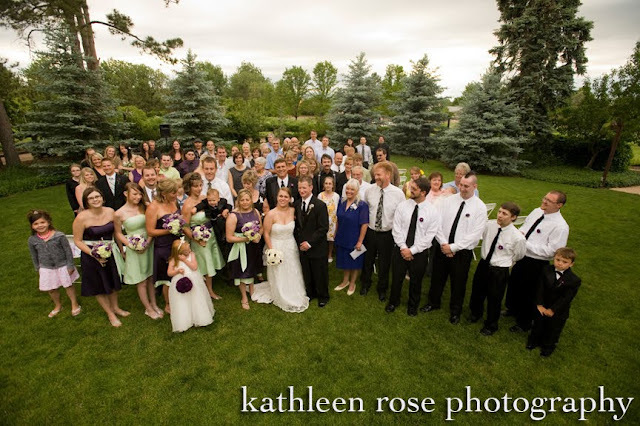 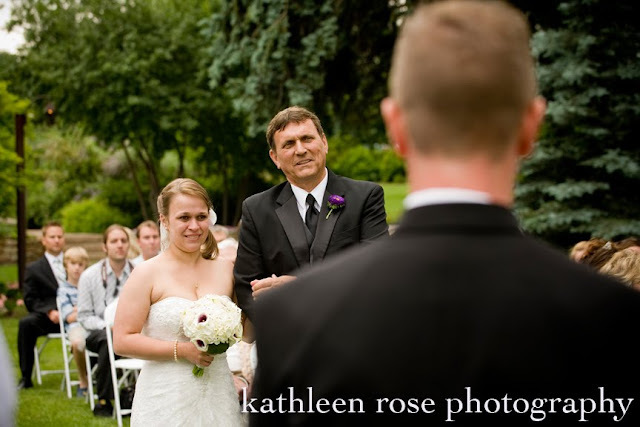 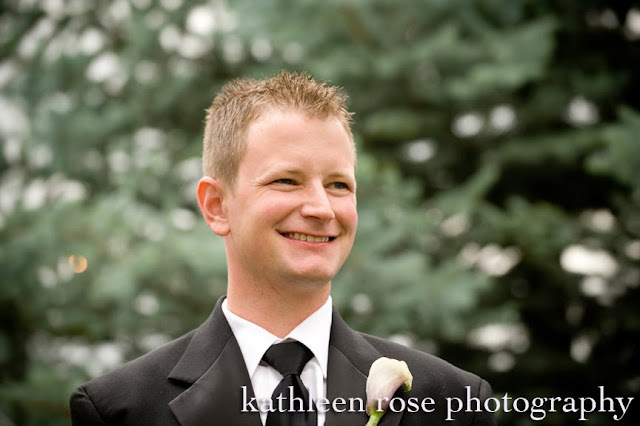 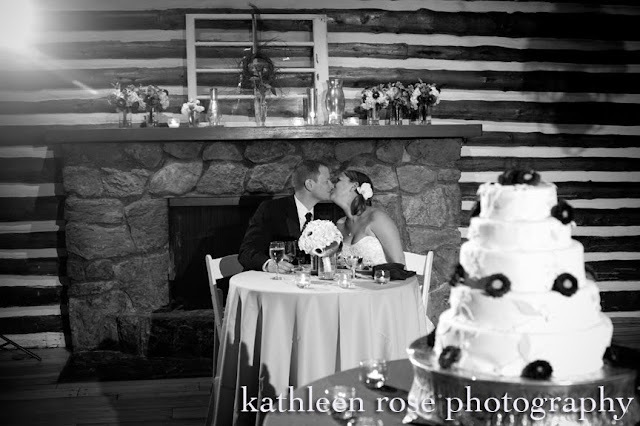 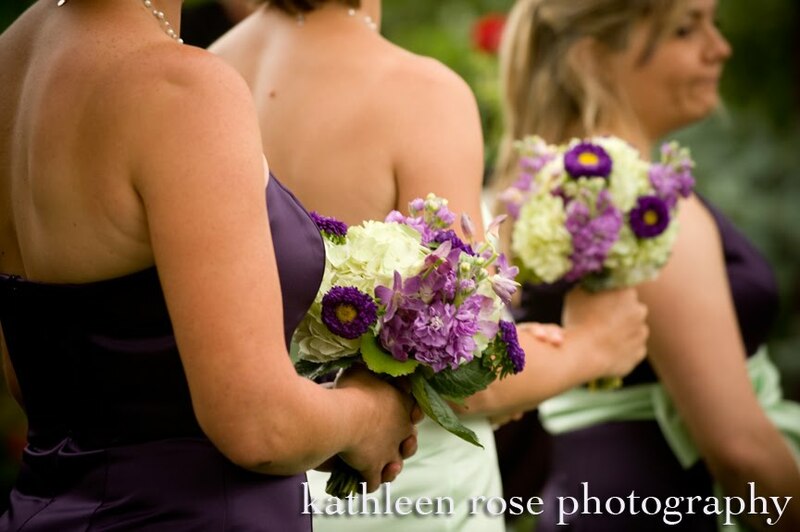 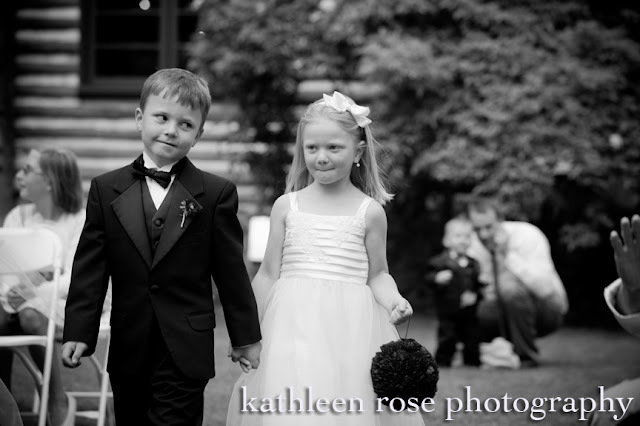 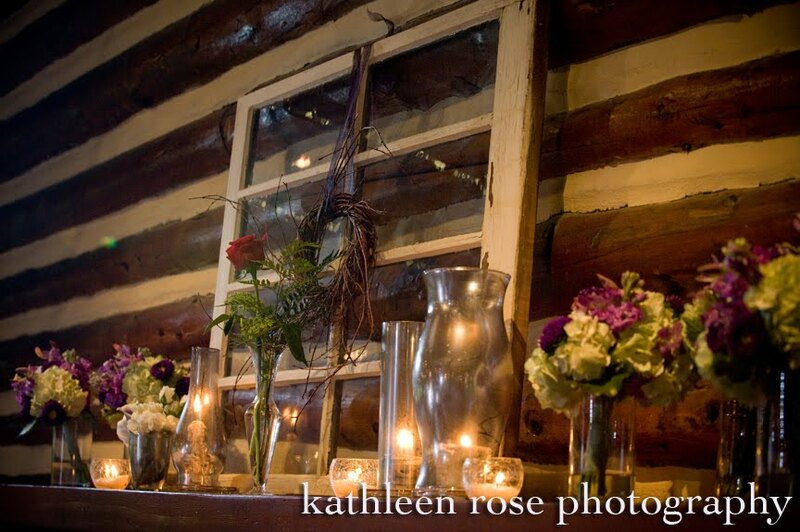 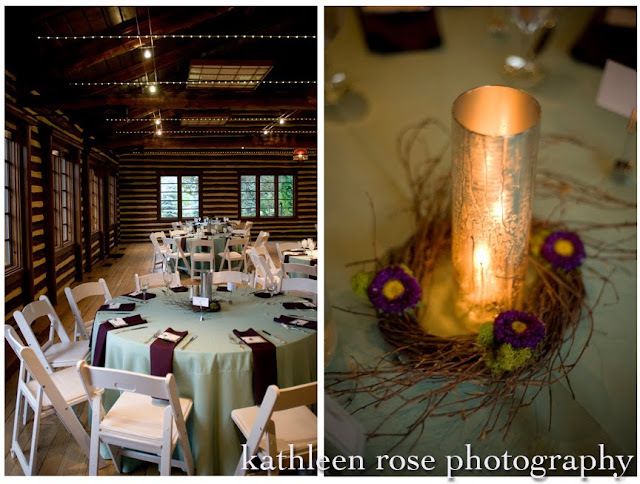 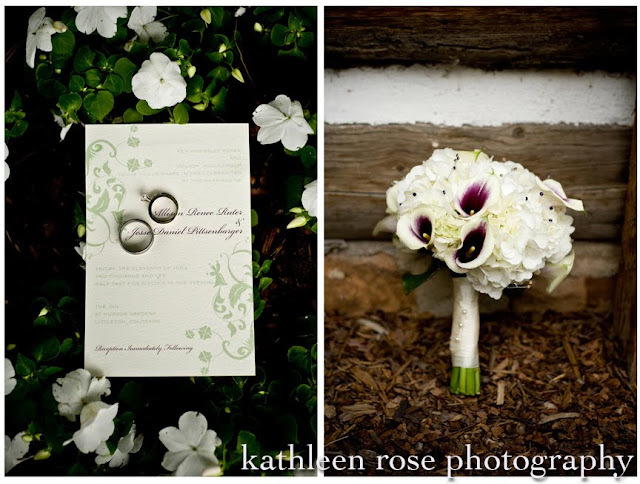 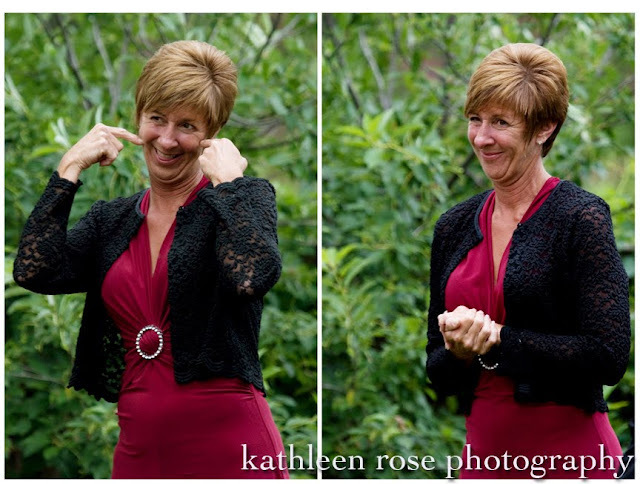 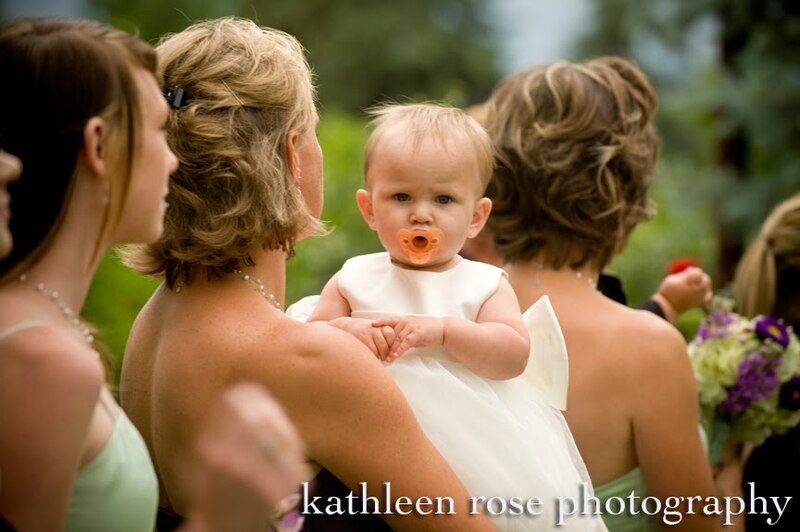 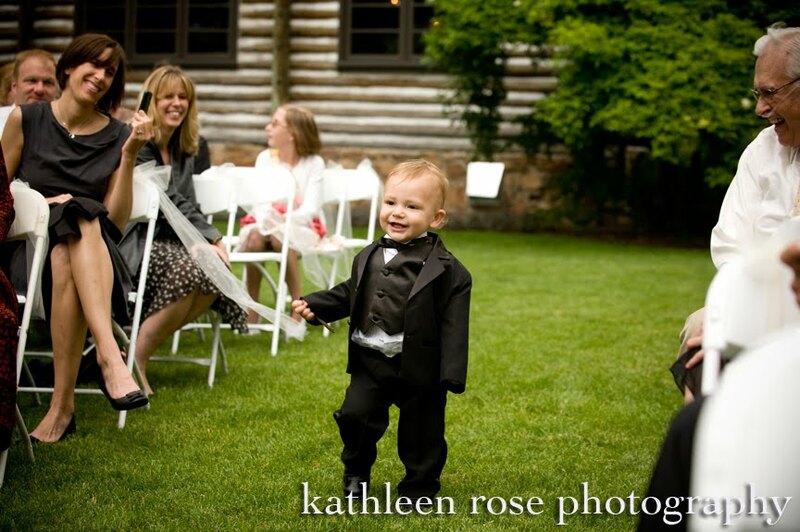 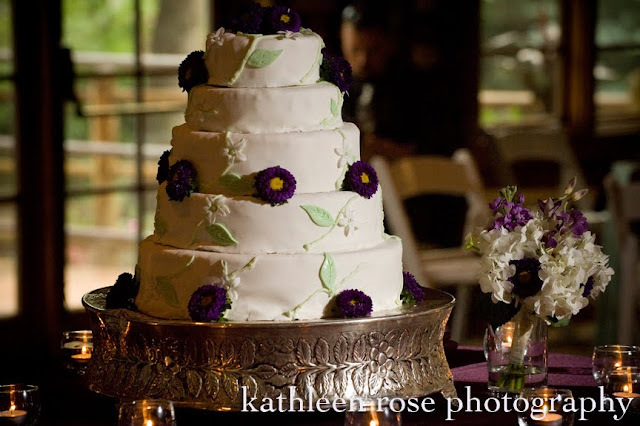 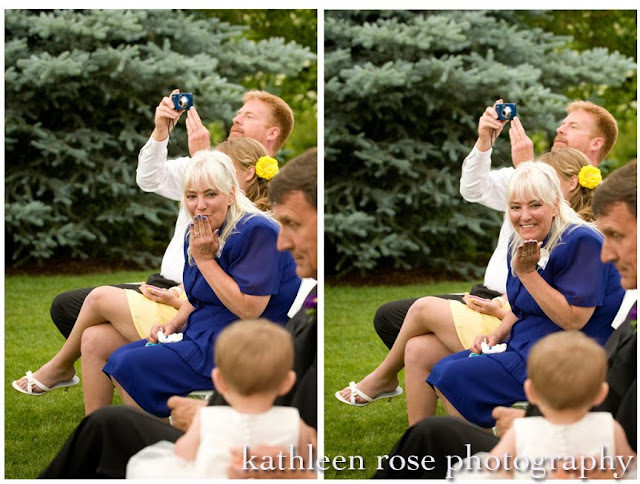 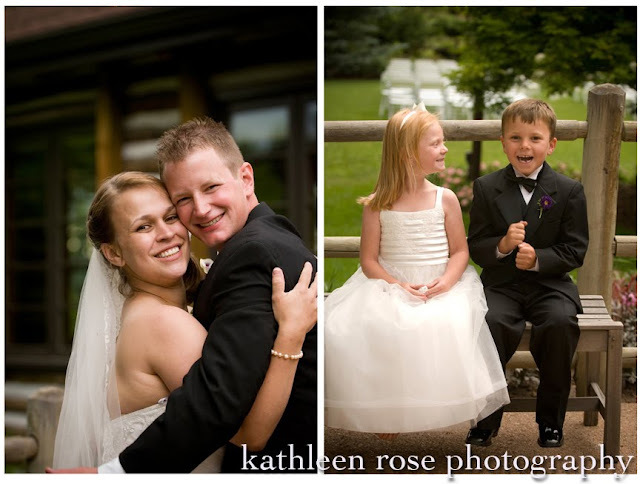 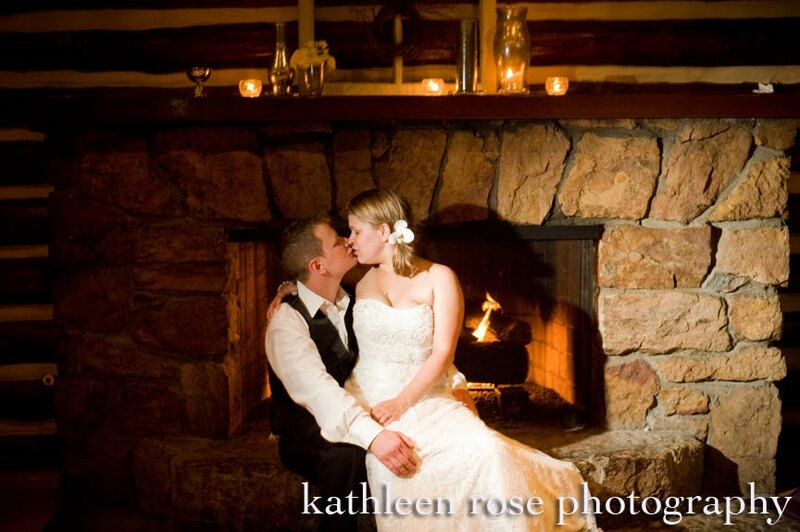 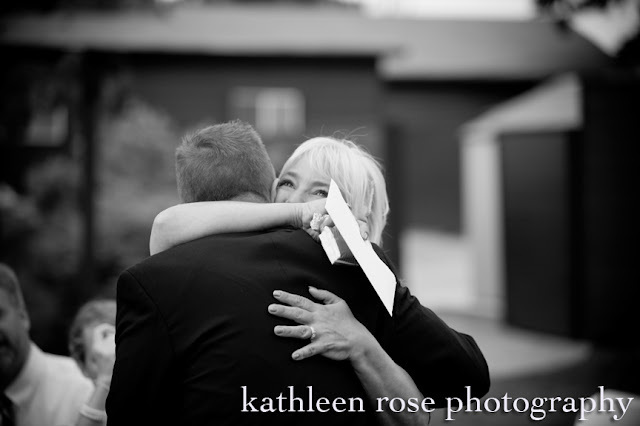 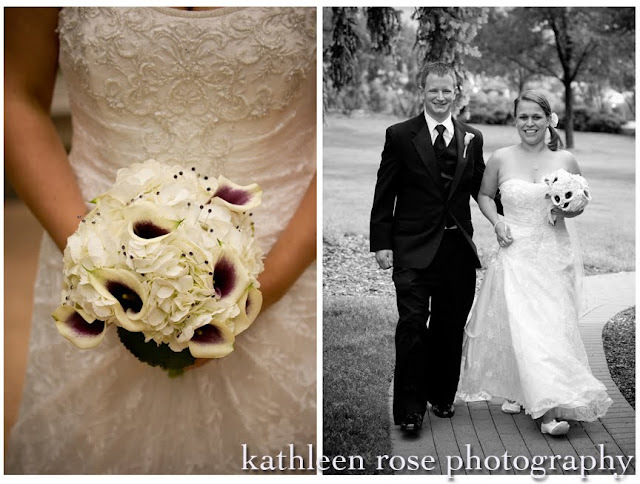 Kathleen Rose Photography Blog: Denver Wedding Photography: Allison + Jesse are married!!! 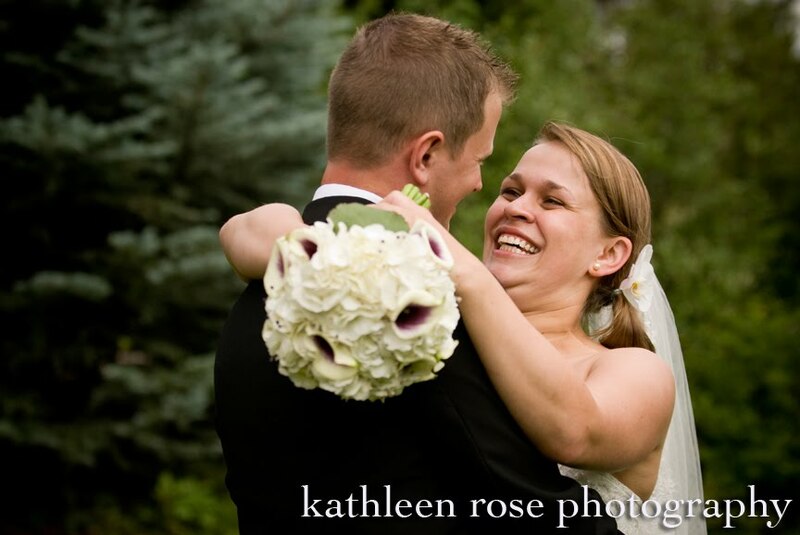 Denver Wedding Photography: Allison + Jesse are married!!! 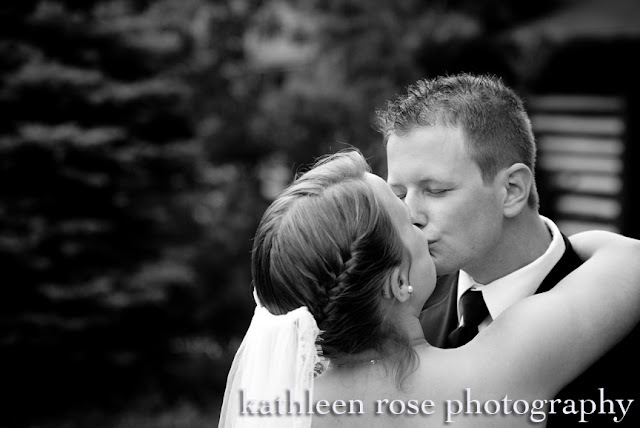 Rain and weddings have a love/hate relationship. 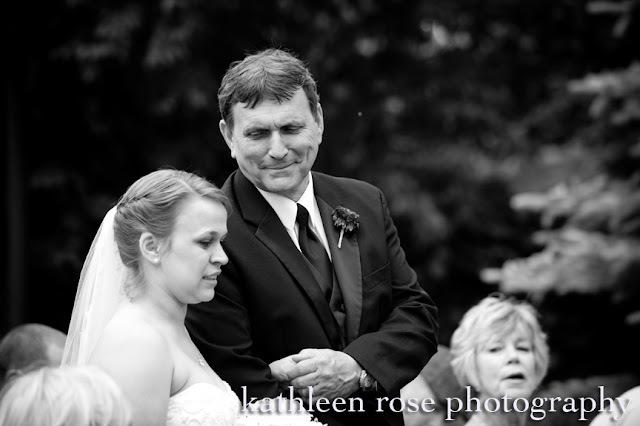 Rain is supposed to be "good luck" but what bride wants her outdoor wedding washed out? 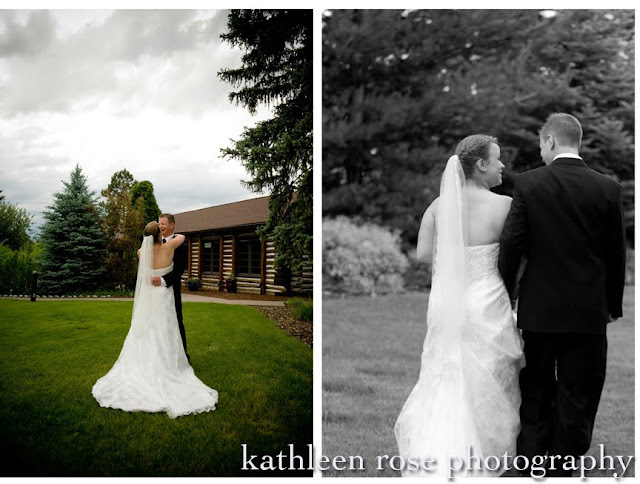 Well Allison and Jesse were blessed with a break in the rain just long enough for their outdoor ceremony at the beautiful Hudson Gardens. 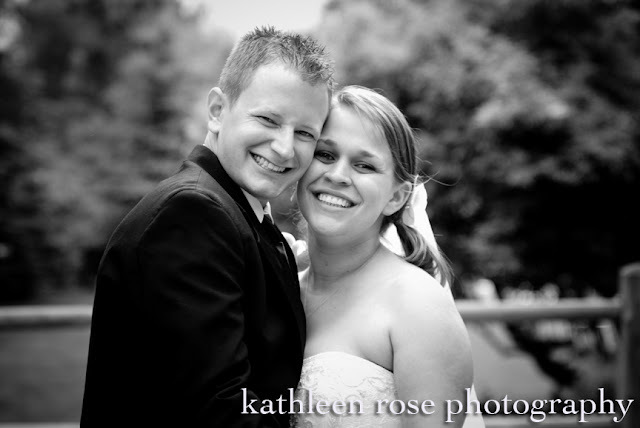 I was lucky too because they are the most adorable couple and were so great to photograph. Congratulations - I hope you are enjoying Mexico!!! Their daughter Faith - celebrating with her Mom and Dad!